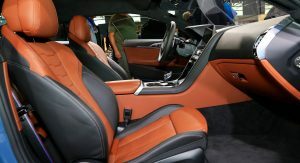 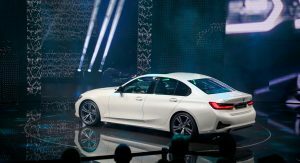 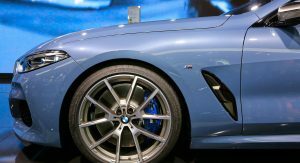 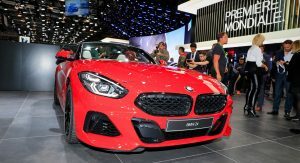 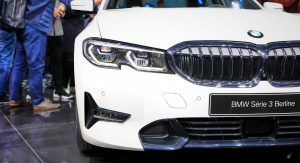 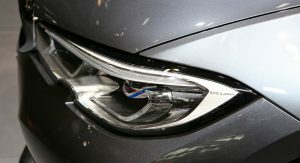 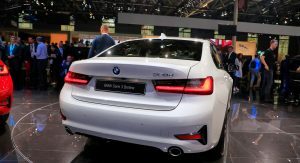 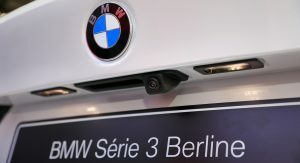 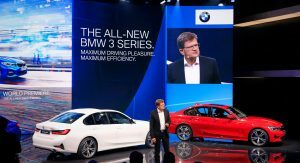 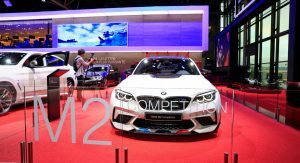 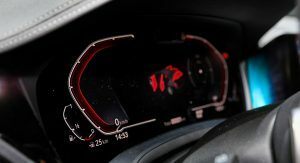 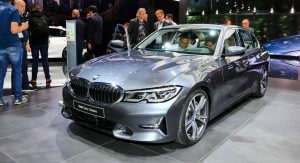 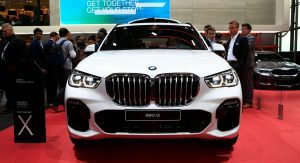 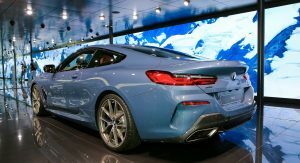 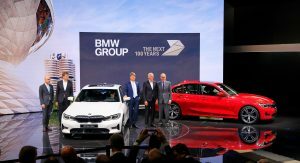 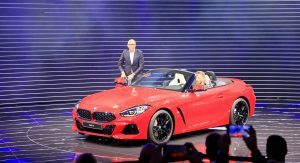 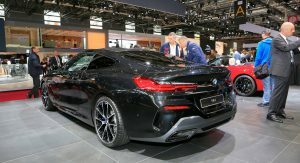 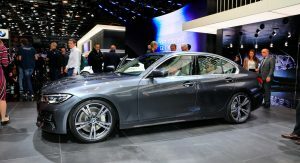 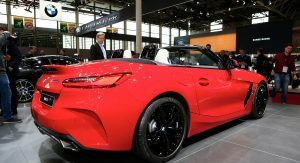 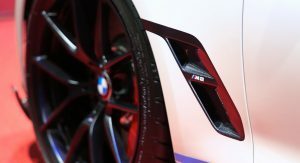 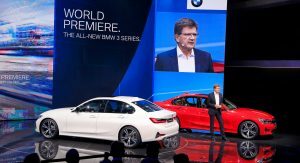 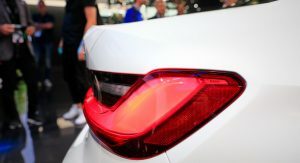 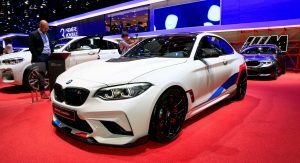 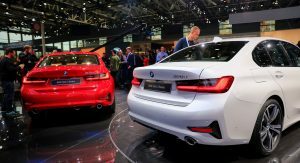 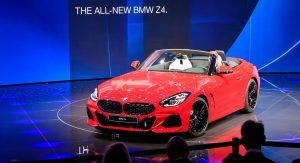 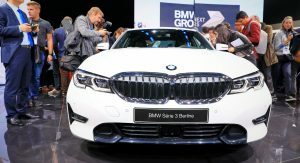 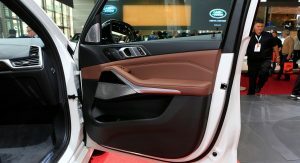 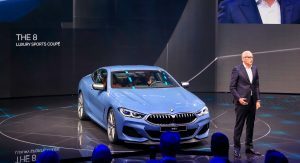 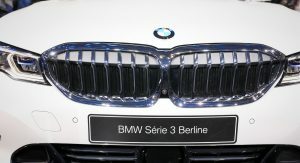 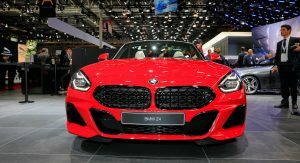 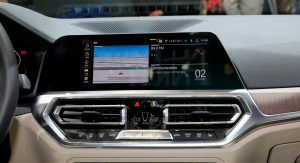 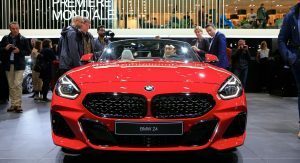 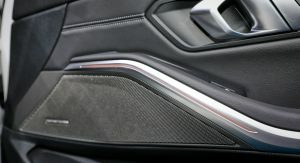 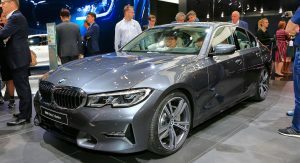 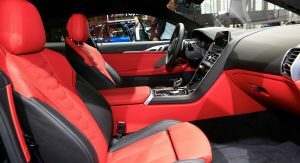 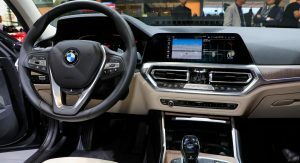 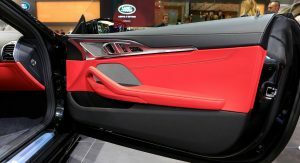 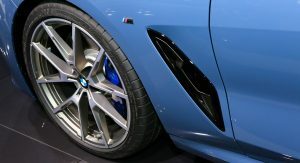 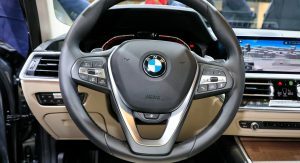 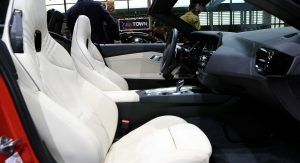 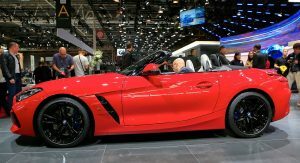 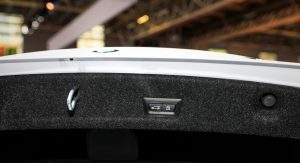 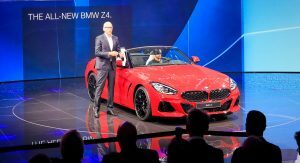 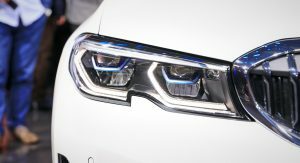 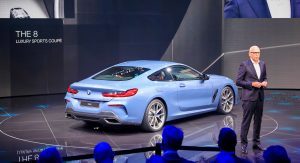 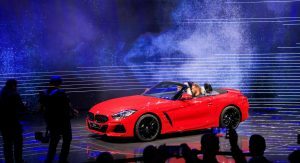 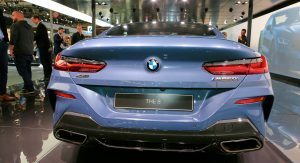 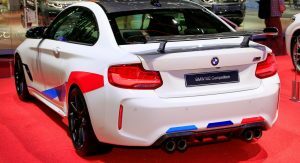 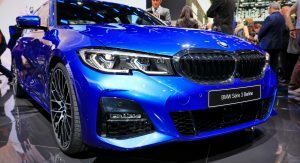 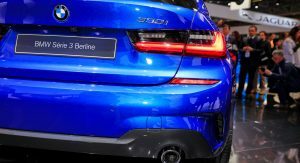 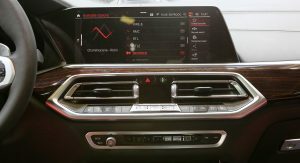 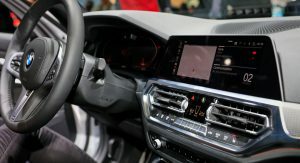 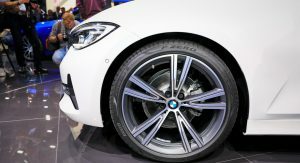 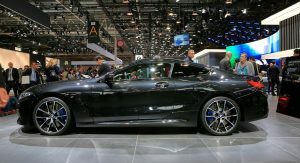 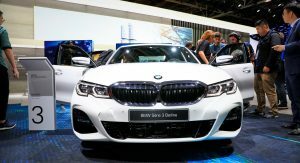 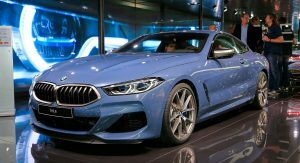 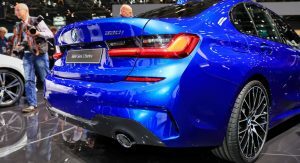 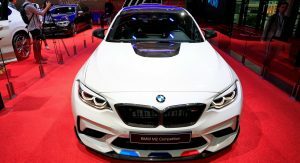 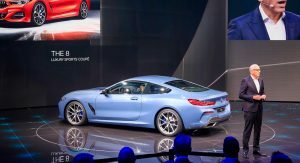 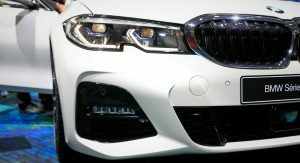 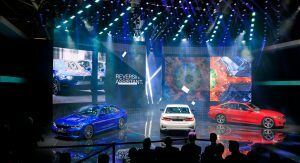 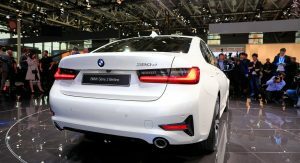 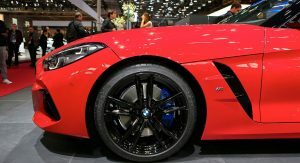 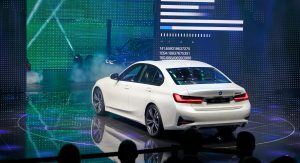 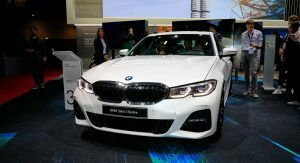 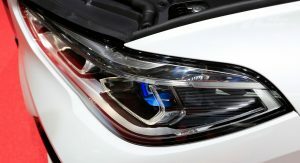 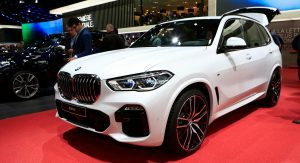 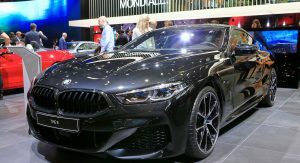 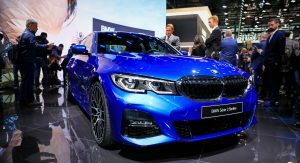 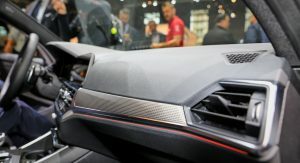 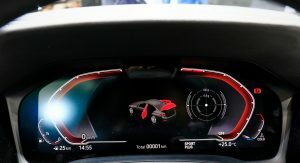 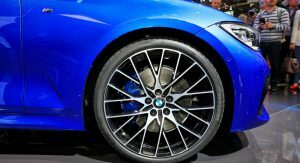 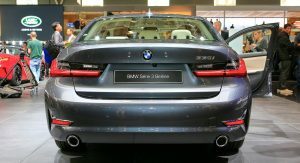 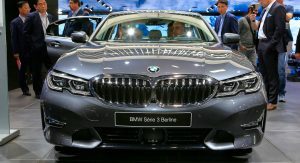 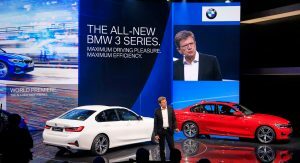 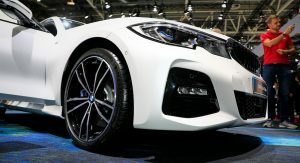 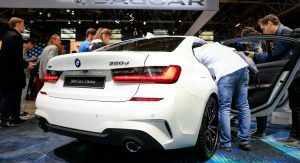 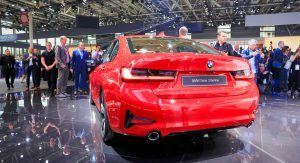 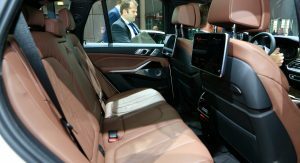 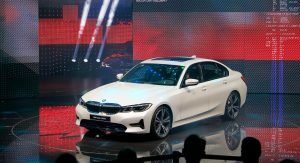 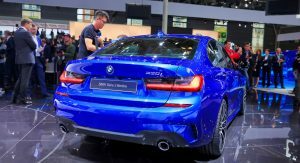 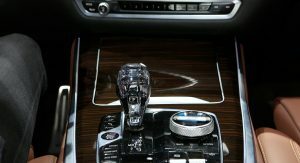 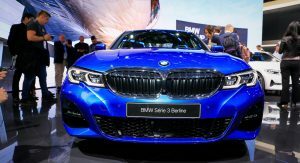 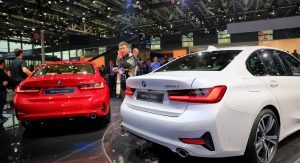 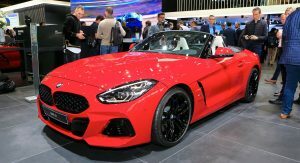 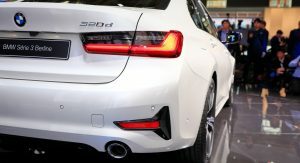 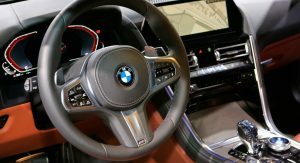 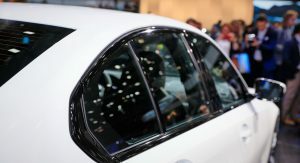 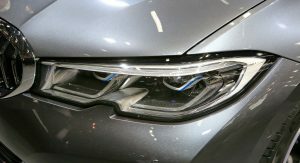 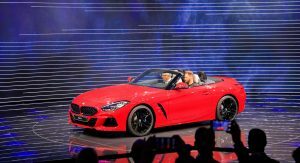 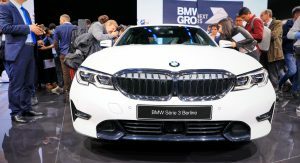 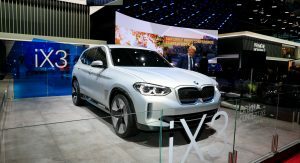 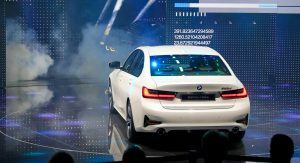 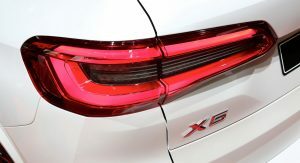 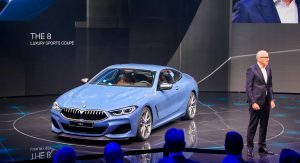 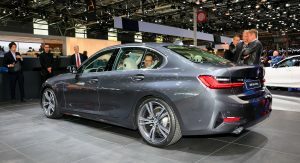 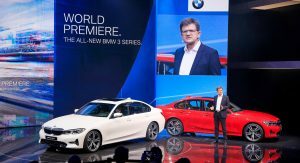 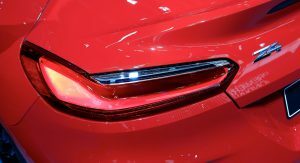 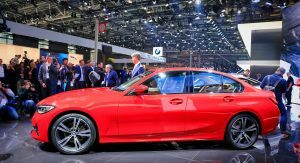 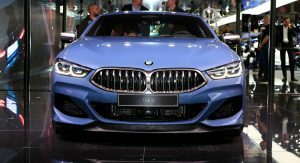 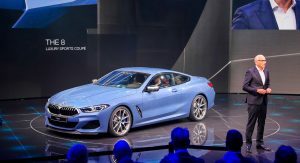 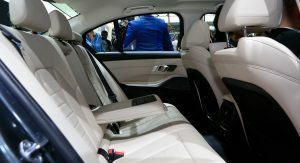 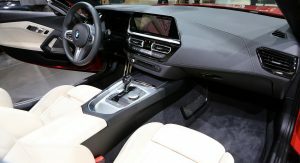 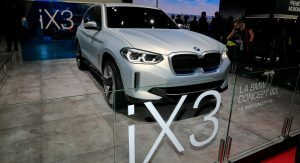 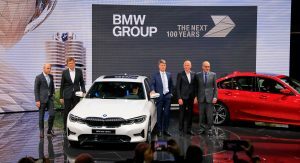 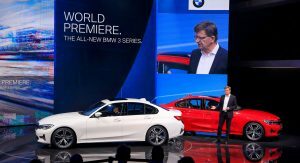 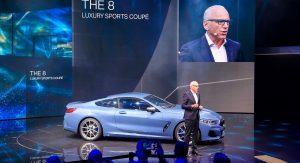 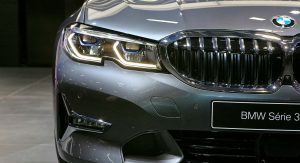 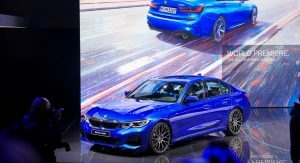 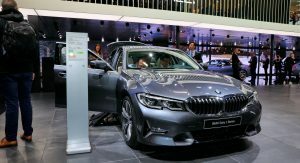 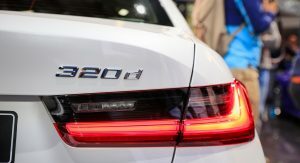 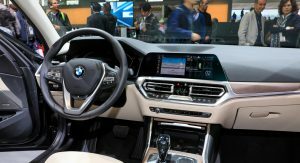 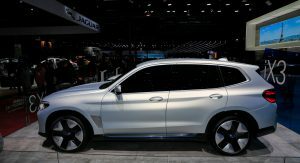 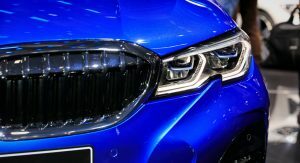 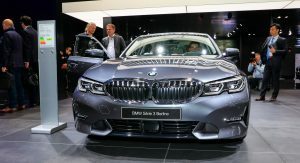 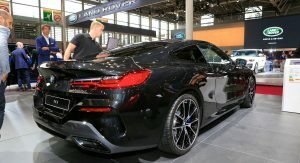 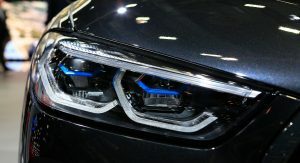 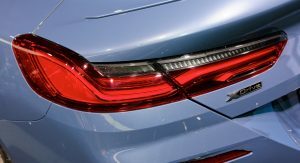 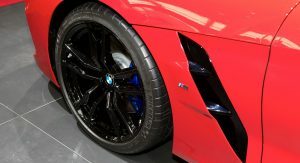 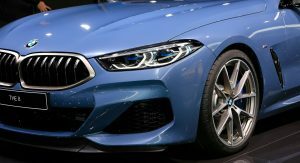 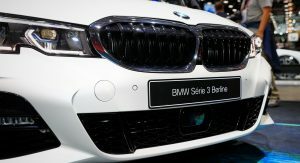 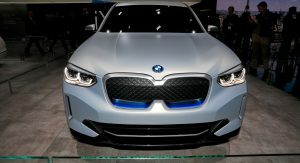 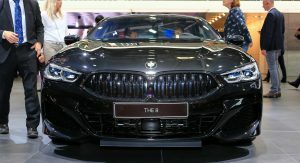 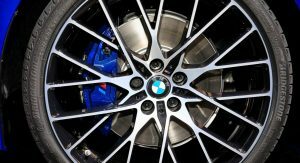 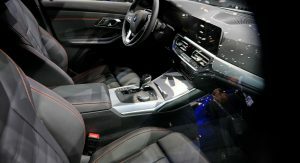 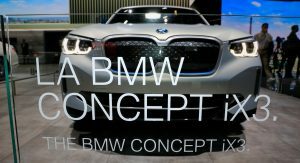 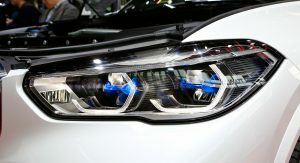 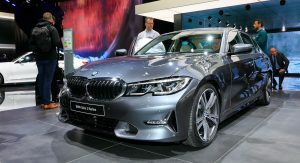 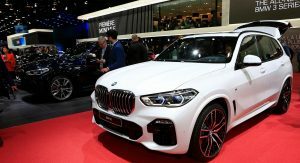 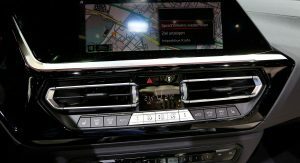 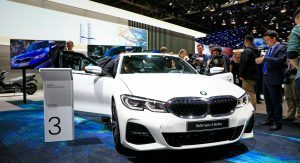 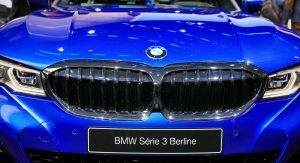 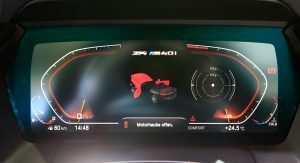 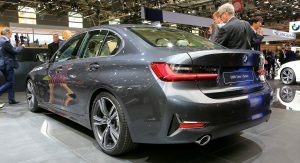 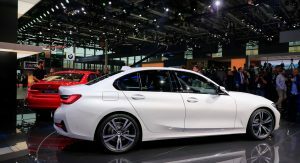 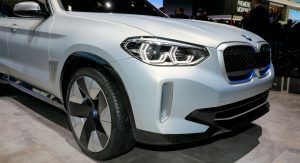 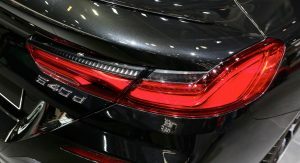 While BMW’s Paris show stand has a little something for everyone, ranging from the new 8-Series Coupe, Z4 roadster, X2 M35i and X5 to the facelifted i3 and the conceptual iX3 Crossover, no doubt, the star of the event is the new generation of their 3-Series sedan. 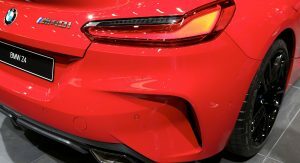 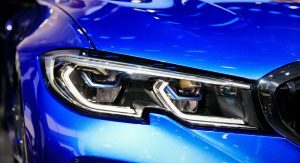 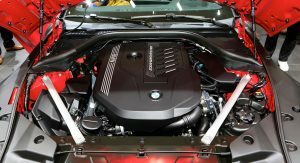 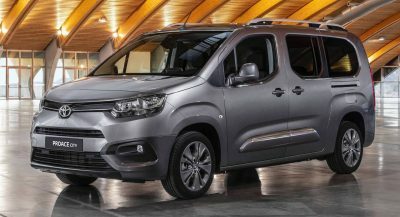 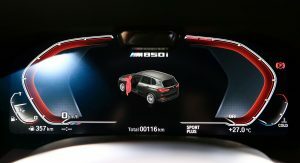 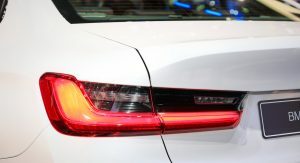 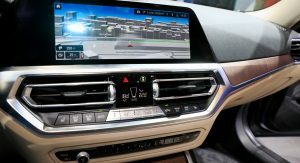 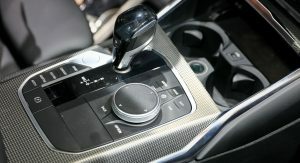 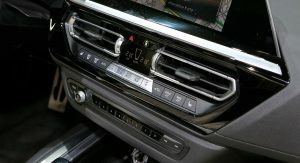 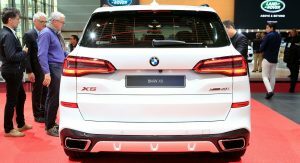 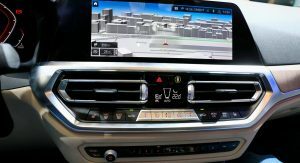 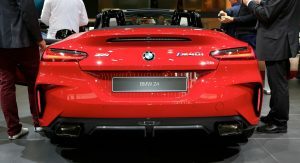 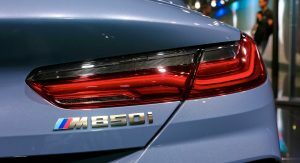 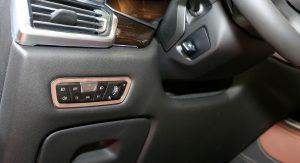 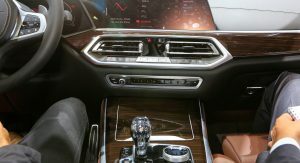 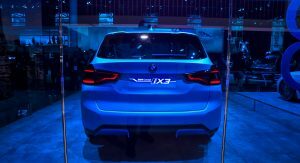 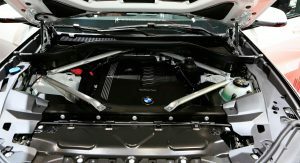 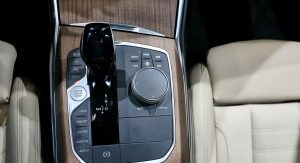 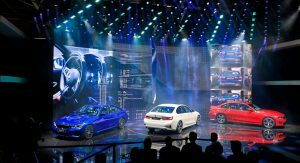 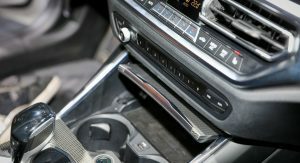 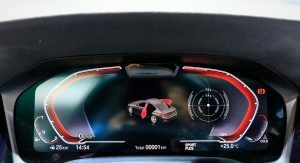 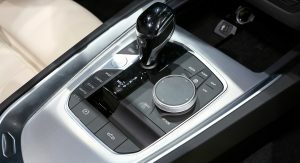 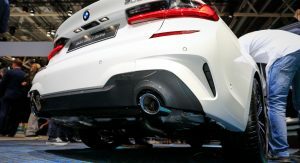 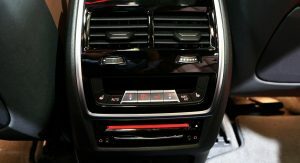 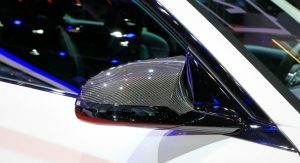 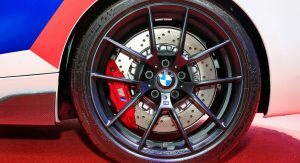 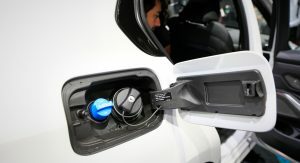 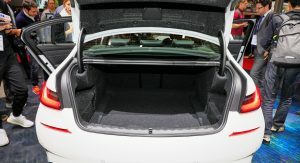 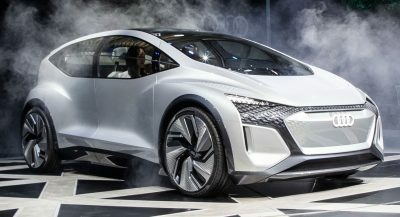 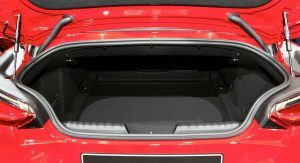 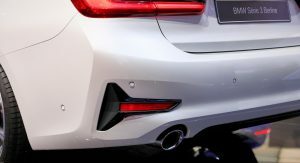 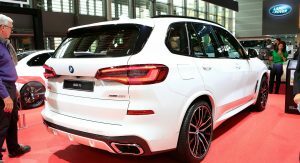 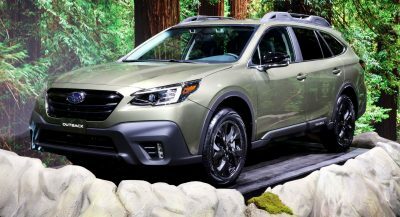 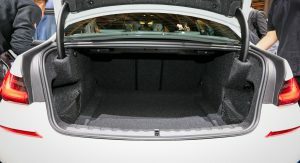 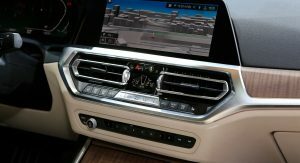 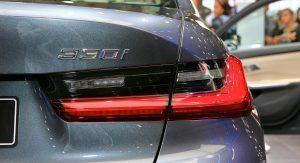 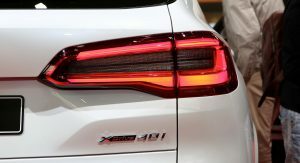 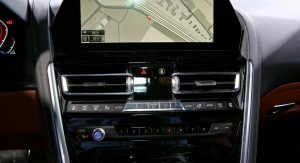 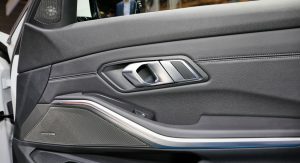 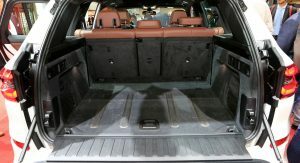 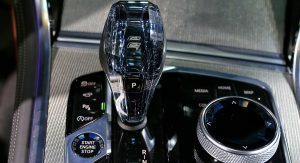 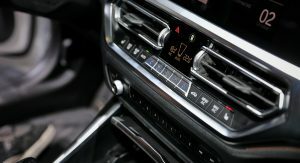 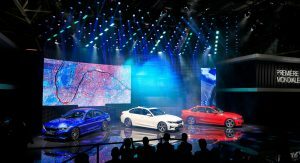 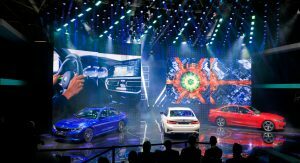 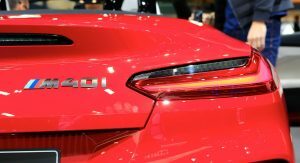 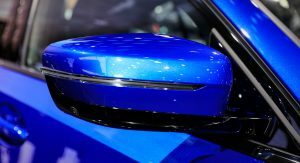 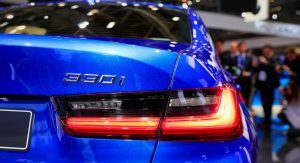 What’s poised to become their best selling car will be offered with four and six-cylinder engines. 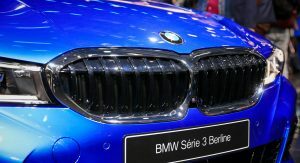 If I was there, I’ would’ve booed! 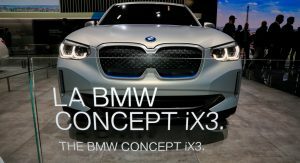 They ruined the 3 series. 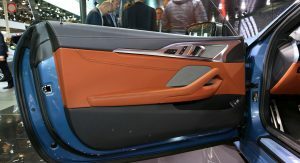 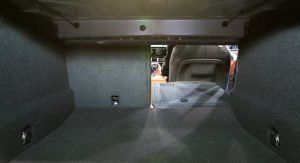 That fronted, the rear, the interior. 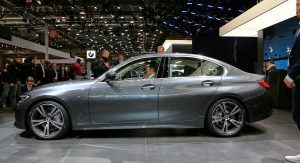 It’s like Honda made a Lexus IS clone. 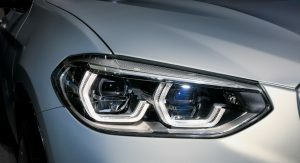 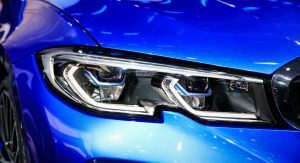 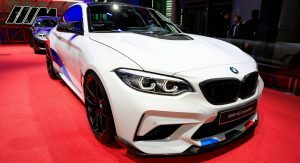 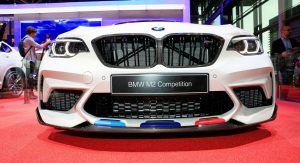 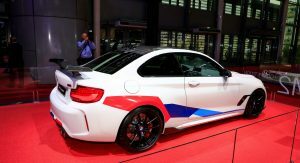 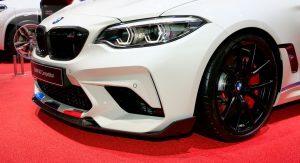 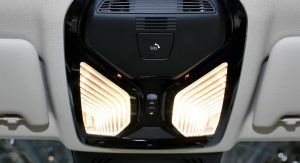 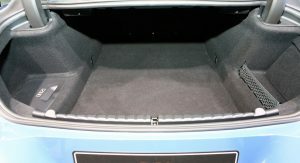 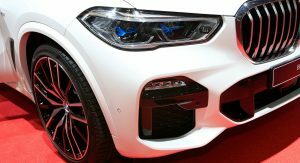 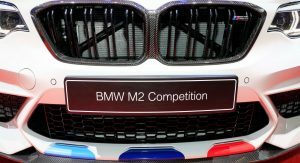 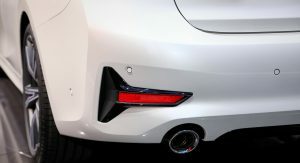 The M2 comp has the perfect front end and that should’ve set the design tone for the 3 and other models. 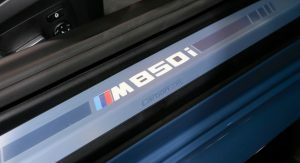 Sad day for me as a BMW owner. 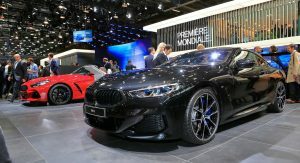 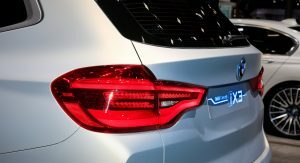 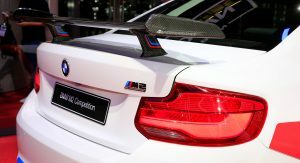 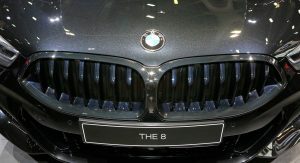 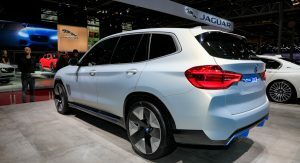 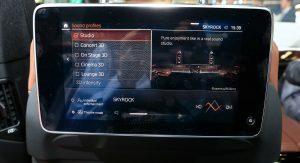 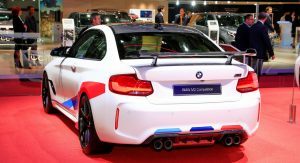 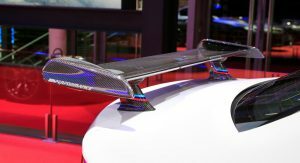 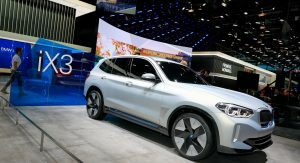 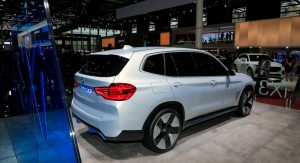 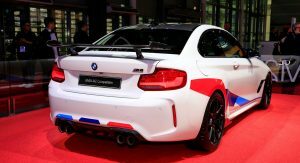 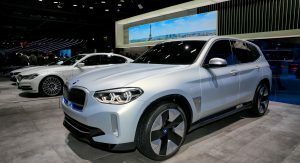 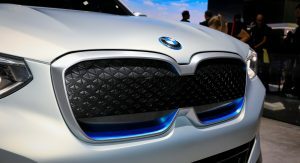 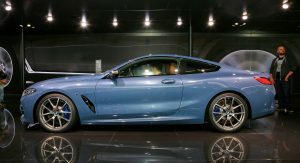 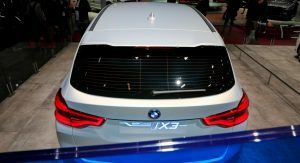 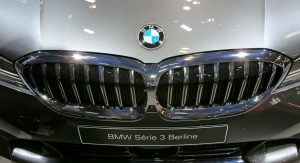 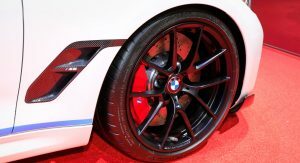 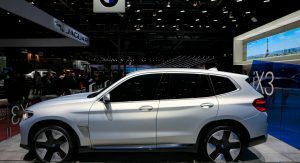 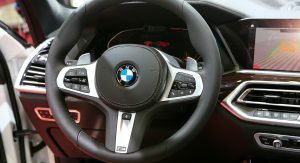 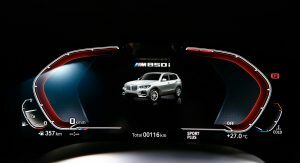 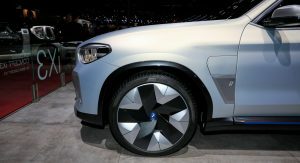 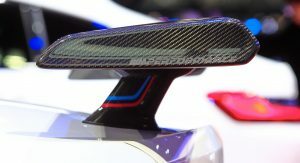 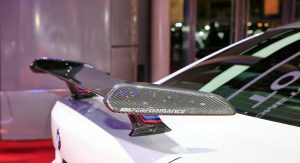 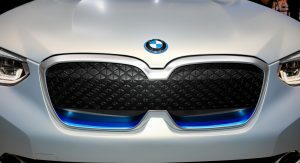 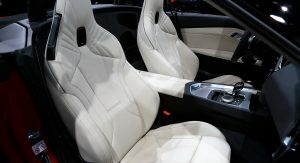 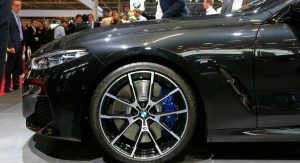 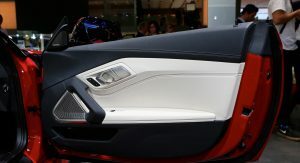 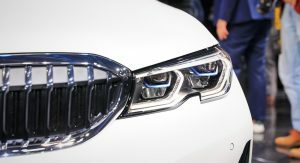 I really think BMW should get a lot of kudos, since they actually bringing cars that people haven’t see to the show.